Condo living is not always all it’s cracked up to be. Sometimes that limited space and limited storage can add up to a stressful, disorganized mess that can keep you from enjoying your home. 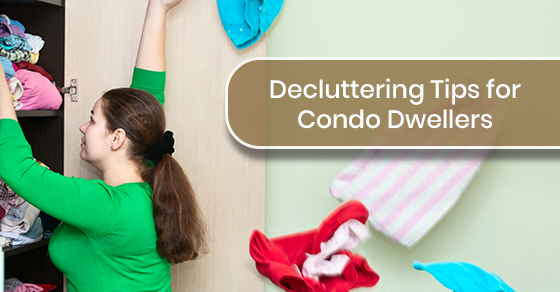 So why not take the time to start decluttering your condo and minimizing your belongings? We know the answer to that: It’s too much work! 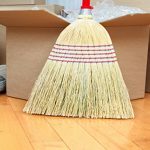 Decluttering is definitely a lot of work, but with a few out of the box decluttering tips, it will be a lot easier than you think! Try these ideas to make decluttering more fun (or at least less scary)! Baby steps: Don’t feel you have to do this all at once. Take time every day to do something different — something that will just take a few minutes. For example, clear your kitchen counter, clear off a shelf, or clean out a drawer, throw out clothes you know you never wear. This helps to jump-start your decluttering and makes it more manageable. It also shows you how easy it is to start making your condo look organized and spacious. Giveaways: Give stuff away piece by piece each day. You can slowly reduce your belongings making room for the things you need. If you get into the habit you might get an incentive to do more than one a day and the next thing you know, your home has a little more breathing room! Start with a trash bag: See if you can fill a single trash bag either right at that moment or gradually as you come across things you don’t need and that won’t be worth giving to charity. If you really don’t have much trash, then make it a charity bag filled with the things you no longer need. Closet hanger experiment: Oprah introduced this easy technique on one of her shows. It’s simple. Just turn all the hangers in your closet backward. Then if you wear it, put it back in the right way around. After six months you can then give away all the clothes hanging in the wrong direction. Make a declutter list: Lists are always a satisfying way to manage big jobs. Nothing feels better than crossing something off a list! You can do it by room or by project such as hall closet or junk boxes, and then make your way down the list. The beauty of this is you have a plan, and you can do things one at a time to make it less daunting. You can even add a date beside each task to give yourself goals. Set target numbers: Choose a manageable number to set targets. If you decide on the number five, for example, you then target five things to throw away, five things to give to charity, and five areas to be neatened. The throwaway and charity parts of this are self-explanatory, however, for the neatening, you want to look for things that need to be put away like the vacuum that’s always in the hall, a coat tossed on the couch, or a pair of scissors on the coffee table. Don’t know box: Your don’t know box works much like the reverse hangers. Sort through items and anything you don’t know whether you need or not goes in the box. Anything you use in the box over a six month period gets put back in a place where you can find it. At the end of the six months, anything still in the box goes to charity (or is sold if you prefer). 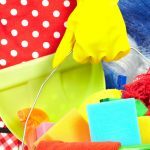 Challenge your needs: If you are really looking at going beyond a declutter and reduce your need for material items, a good approach is to challenge your needs. You can try living without that extra coat for the fall, only wear a smaller selection of your shoes, or try streaming music and movies if you have a massive vinyl or DVD collection. If you can live without the other things, you can give them to charity and also reduce your desire to buy such items in the future. Question your motives: Another way to overcome your fear of minimizing or decluttering is to question your motives for buying something. Look at items in your home that you use less often, or never use at all and try to remember what motivated you to buy it in the first place. You can use the reverse approach and look at items and consider how someone else would use it, or even how much they might pay for it. This can add a new incentive, which is to sell items you don’t need. The classic sort: With all these other ideas floating around you might think to yourself, “this is going to take forever.” If this is the case, jump in with the classic sort. You just need four boxes or garbage bags, clearly labeled: garbage, donate, keep, and relocate. Take them into a room and start sorting. You must be unforgiving in the process with everything in the room ending up in one of the boxes. The bottom line is decluttering and minimizing will provide you with an organized home with more space and less mess. 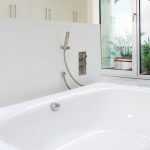 It is the easiest way to create a more livable space in your condo, and provide you with peace of mind. It also feels good to make a little money from the items you sell and even better when you donate items to charity! 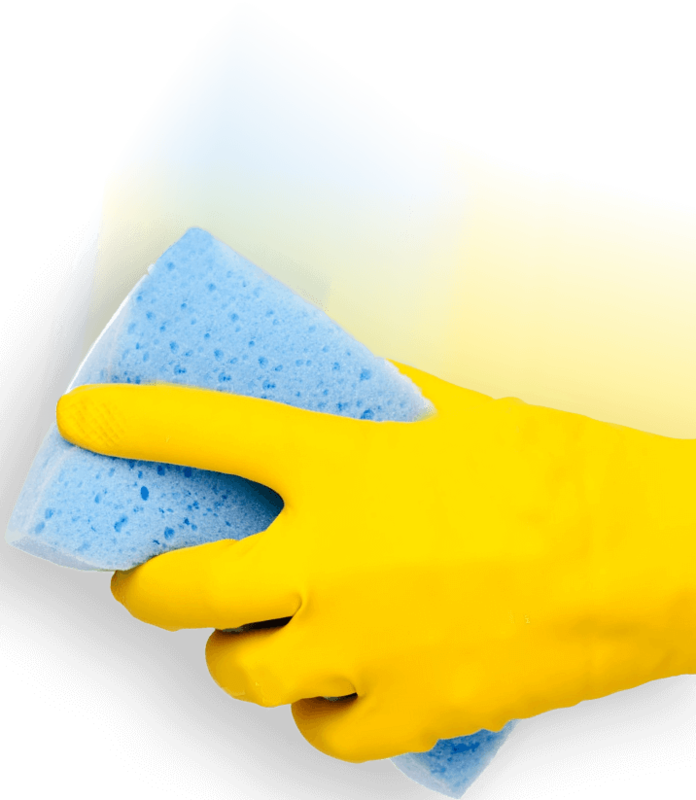 If cleaning isn’t your thing, call Maid4Condos at 647-822-0601 or contact us here for more information about to get a spotlessly clean condo without having to lift a finger.